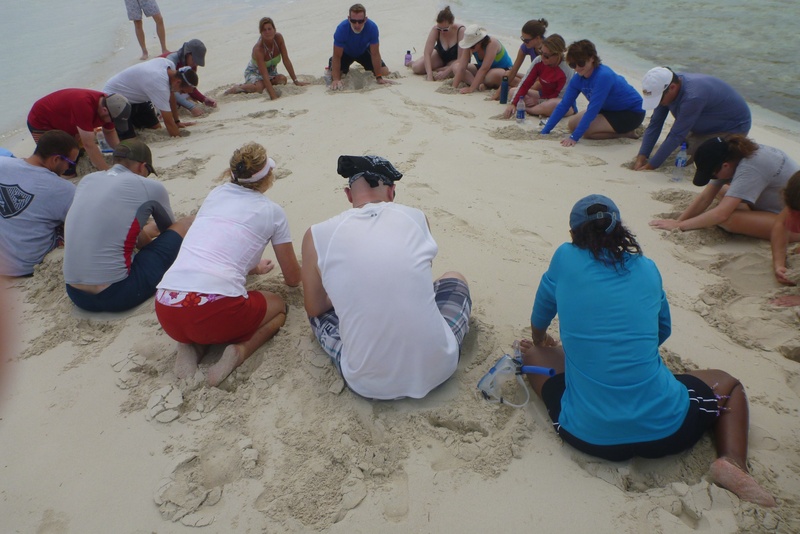 Earlier this month The Island School was proud to host our 15th annual Teacher’s Conference! Each year, this conference attracts teachers who are interested in collaboratively exploring best practices in place-based experiential learning. 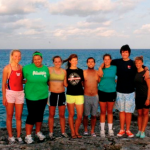 This year, we welcomed 17 passionate teachers from the USA, Bahamas and Canada. 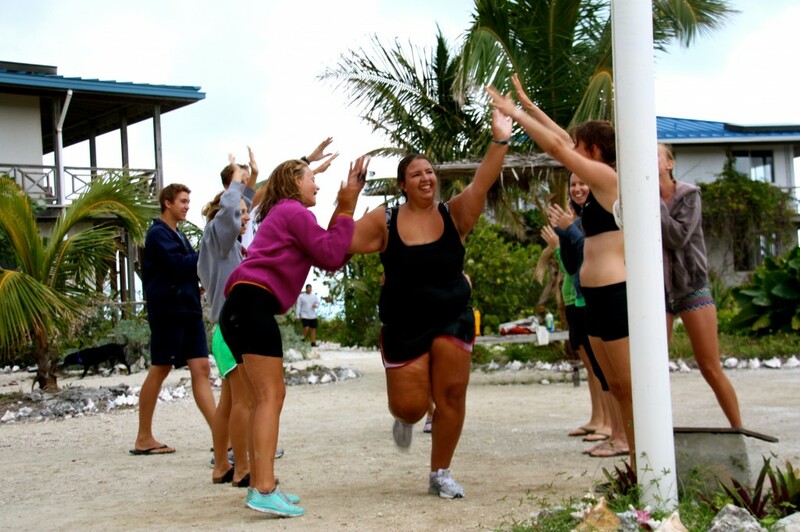 Together, we pushed ourselves to feel like students again–often letting go of old fears as we dove, snorkeled, researched sharks & conchs, ran, jumped and committed to navy showers and other challenges of sustainable dorm living! By the end of the week, everyone felt like they had stretched as educators, expanded their network of peer professionals, and grown as individuals. Teacher Conference 2013 Alumni: CJ Bell & Annie Johnson of The Brookwood School (MA), Katisha Forbes of The Deep Creek School (Andros), Scott Moorehead of the Goodwillie Environmental School (MI), Maggie Karlin of Columbia Grammar & Prep School (NYC), Susan Morris of Berwick Academy (ME), Cheryl Ingram of Preston Albury High School (Eleuthera), Erin Mellow & Eric Russman of Kimble Union Academy (NH), Jaclyn Jones of Deep Creek Middle School (Eleuthera), Michele Werlin of the Farmland School (MD), David Ardley of Southern Illinois University (IL) and John Paul Brennan of Kipp Houston HS (TX), David Koning of Grand Rapids Christian (MI), Todd Loffredo of The Hun School (NJ), Desi Pena of the Spence School (NYC) and Megan McNutt of Trinity College School (Ontario). The Island School is especially grateful to the schools who invested in professional development with us as well as to our supporters who so generously sponsored about 25% of the teachers in attendance! 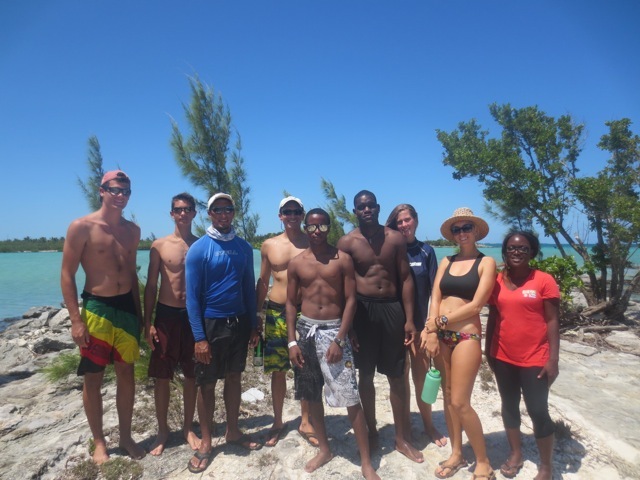 Last week Justin Lewis, from Grand Bahama, Zack Jud, from Florida International University and Tiffany Gray, from Cape Eleuthera Institute, worked with Cassandra Abraham at Friends of the Environment in Marsh Harbour, Abaco on a flats program with local students from Abaco. 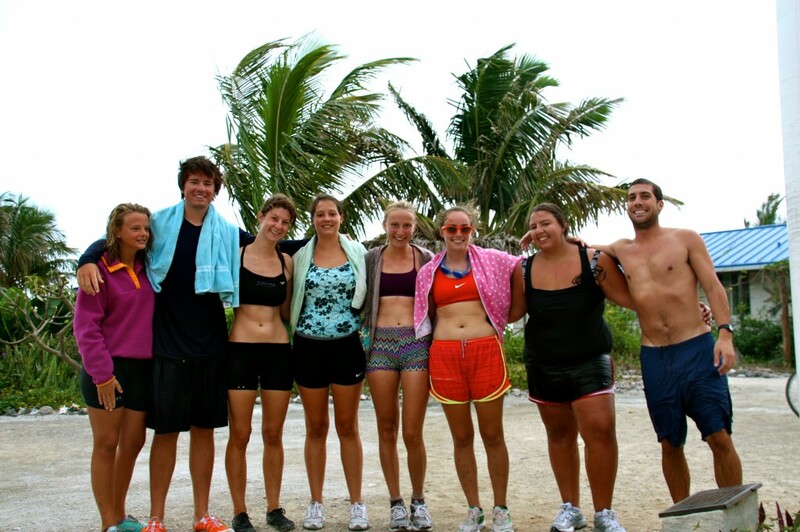 This flats program was like a shorter version, just 3 days, of our 7 day sleep over Flats Week summer program at Cape Eleuthera Institute. 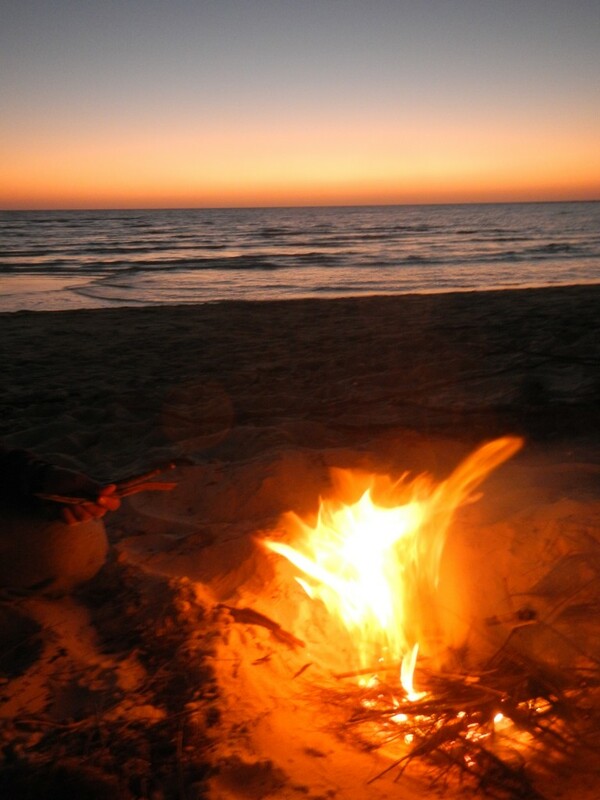 It gives students a chance to not only learn the basics of flyfishing, but also immerse themselves into the ecology and conservation of the flats ecosystem. 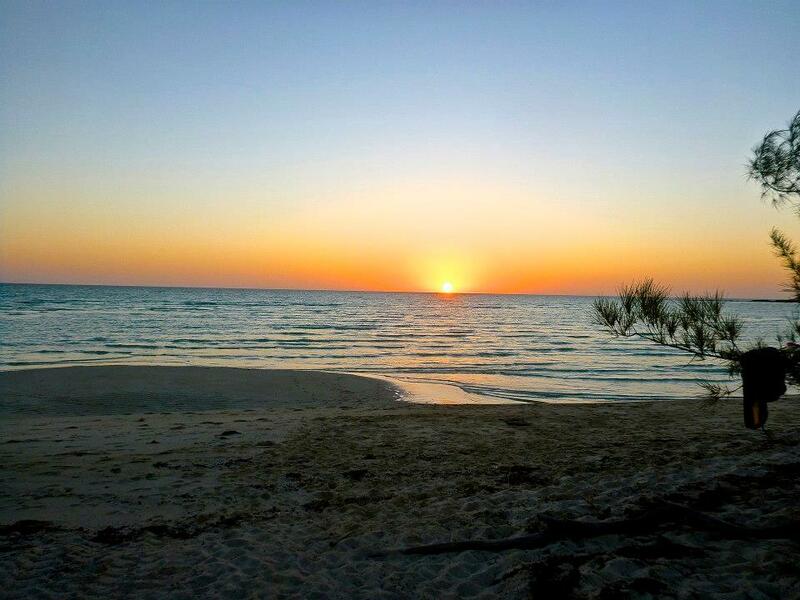 We had 5 students, all Bahamians, participating in the course. 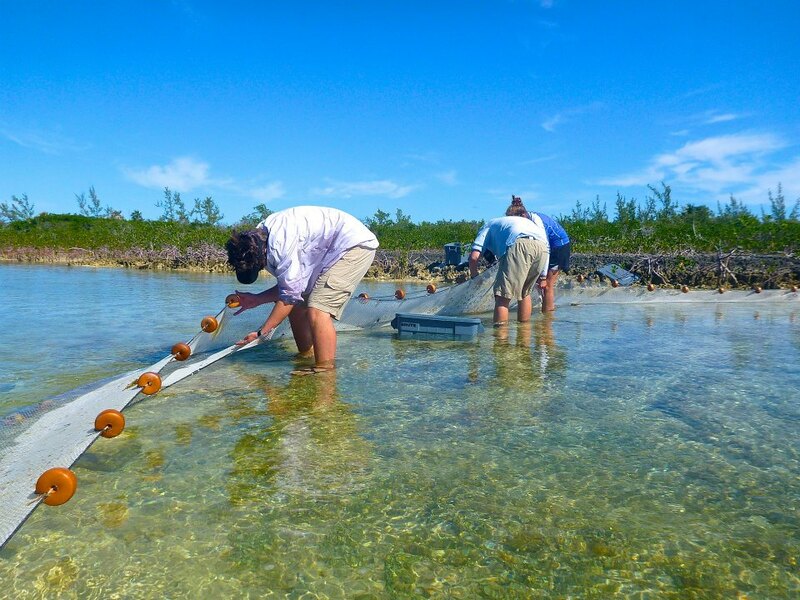 The program started out on Tuesday, August 13th, with an informational presentation on bonefish and flats ecology. Zach and Justin also spent a bit of time that first day teaching students the basics on flyfishing where they had the chance to practice casting, some of them for the first time! 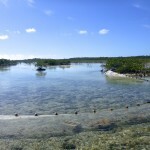 That afternoon we headed over to Great Cistern to do an introduction on methodology and how to use the seine net. 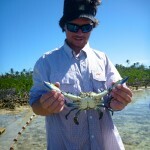 We saw lots of turtles, a shark and caught some shad (mojarra), crabs, shrimp, and other fun stuff in the seine net. 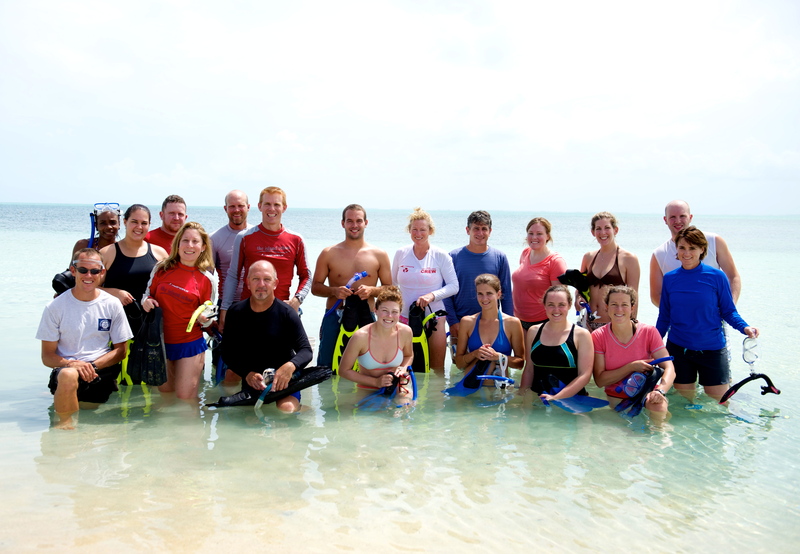 Last week The Island School hosted 12 SCUBA divers from the New York Harbor School. Accompanying the divers were dive instructors Liv Dillon and Joe Gessert and board member Eli Smith. The divers continue the relationship between the New York Harbor School and The Island School, which includes dive trips such as this one as well as bringing students to enroll in Island School semesters as part of the City Bridge program. 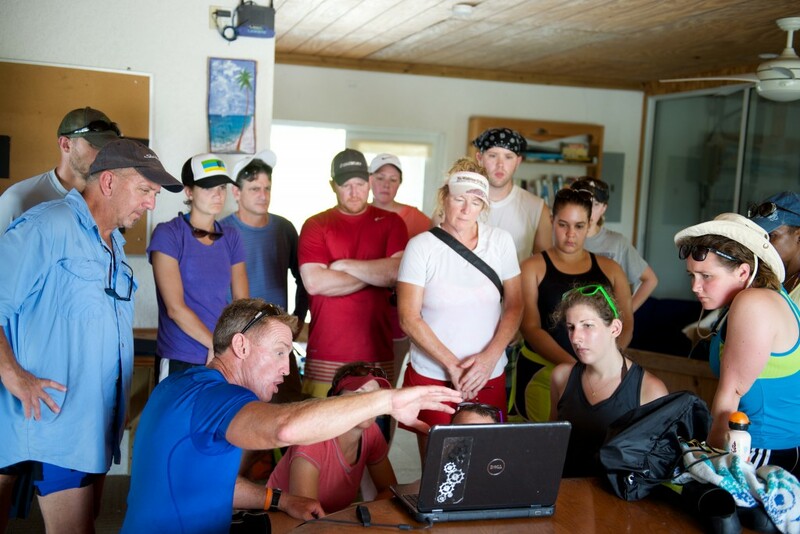 Students participated in up to 22 dives (four per day), 10 received their Advanced Open Water Certification, while the other 2 students (who had already completed their Advanced Open Water) worked towards their Divemaster.